Sure to catch your eye! Our dealership is unique. 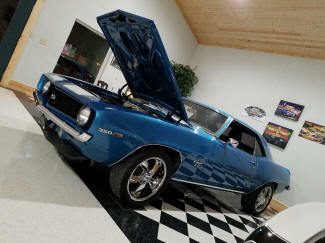 Our SPECIALTY is selling classic/antique cars and outstanding and clean pre-owned vehicles. If we don't have your dream car in stock, let us know what you desire and we will find it for you. Our goal is to sell only high quality vehicles that will give you years of dependable service. You have to see our inventory to understand our mission. We invite you to visit our dealership. When you do, stop in at our hospitality bar and enjoy our free refreshments. Then sit down and visit with our friendly and expierenced sales personnel. They will take their time to determine your personal needs and work with you to put you into a vehicle that meets the needs of you and your family. We want to earn your business.  Buying your next car doesn't have to be a hassel and it won't be at Specialty Auto Sales, Inc. Copyright © 2017 FACTS-5. All Rights Reserved.